It’s all about 2Night, Curry2Night! Many of us feel nervous about tasting a curry – thinking that it is only for the brave hearts who can take the heat of chillies, and other spicy ingredients. 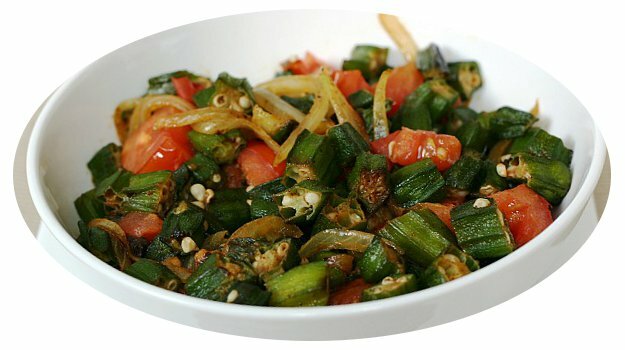 But, even if you never tasted a curry or scared of spicy dishes, you can still try a mild and nice one – that is delicious and very healthy for you. Start with our mild curry recipes to try at home, before you ever plan to taste one in a curry house. First Kiss, First Job, First car and now, First Curry – will you ever forget? What memories of your first curry you have? Hot? Nice? Or tasty? Whatever was your experience, that would remain in your memories for quite a while. Love to hear your ‘first curry’ story! Why not tell us using our contact page or social media like Facebook or Twitter? 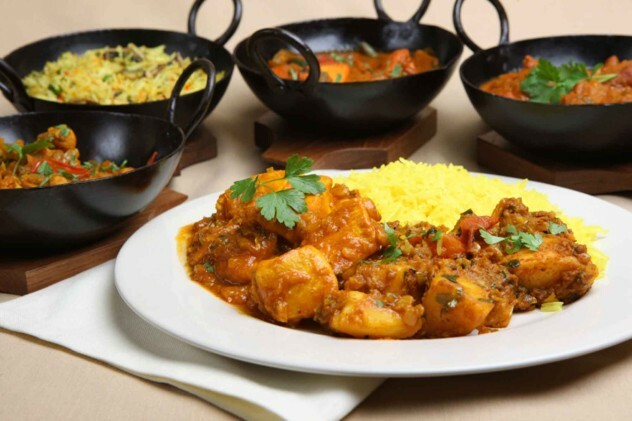 Our aim at Curry2Night is to make your journey into the curry world as enjoyable as possible – with explanation of each curry type, their ingredients, and their description – taste, texture and it’s influence on our health. We will endeavor to keep you fully informed – so that you will have a good curry experience and memories to cherish. Are you still a curry virgin – not ever dared to taste an Indian curry? Indian Curry need not be frightening – you can have a mild, tasty curry like Kerala Fish Curry, which is full of flavors or Simple Chicken Curry, made with genuine and fresh simple ingredients – and then decided whether an Indian Curry is for you or not! Please visit our Recipe section for fantastic recipes that make your mouth watering! The word ‘Curry’ might be originated from ‘Kaari’ (Tamil) or ‘Koora’ (Telugu) or ‘Saaru’ (Kannada), but it has captured the essence of fine Indian cooking – all over the world. Many metros and most countries of the world today host an Indian Restaurant or Takeaway. Like any other cuisine of the world, Indian Cuisine also invoices frying, boiling, or roasting the meat or vegetables, but the use of exotic spices, methods and cooking techniques to achieve superior taste and aroma make Indian Curries special in culinary world. From simple cumin seeds to curry leaves to rich spices like cloves, cardamom and saffron are used in Indian Cuisine to achieve the required taste, colour and aroma that is unique to Indian Curries. The A, B, Cs of Indian Curry! Although it looks complicated, with some reading and trials, anybody can cook an Indian curry! Whether you like meat or you are a vegetarian, you can taste a curry and become a fan of curry instantly – just make sure you start with mild, but tasty and authentic curry! Curry2Night is here to help you find the best suitable curry house, or a curry recipe for you. And also committed to provide you all the nice things around the curry night experience – entertainment, health benefits and much more! Have a great curry, 2Night!